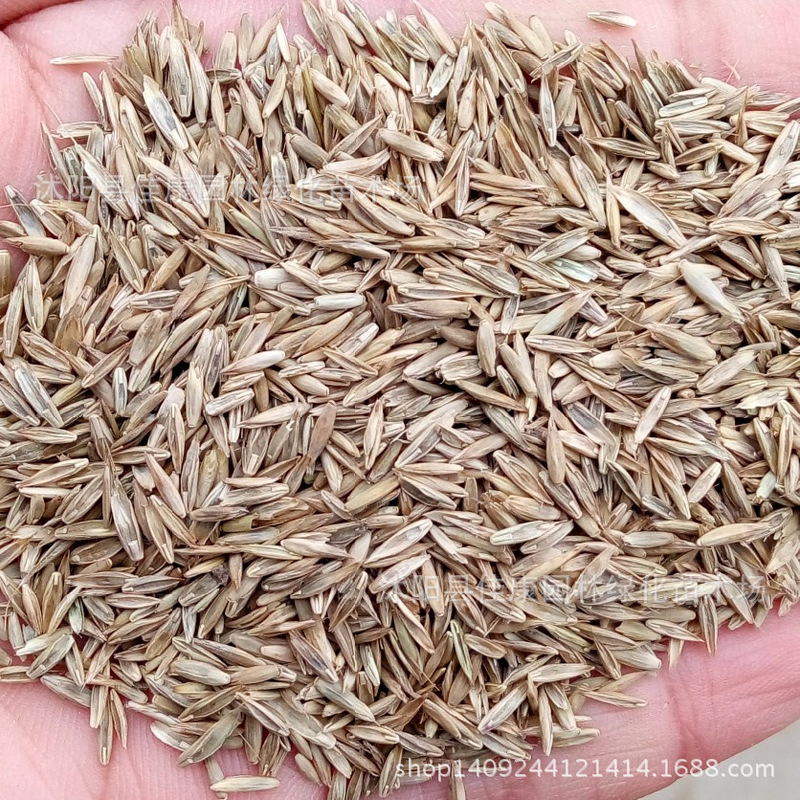 I'm looking for Rye-grass-seeds, preferably in Peshawar, or otherwise if you know them in another City I would love to get their contact to have it shipped here. I do not know the local name for it and its hard to get people to relate to it, but here is a photo of the seed. Other than this, does anyone know about 'rye-grain'? That would also serve my purpose.